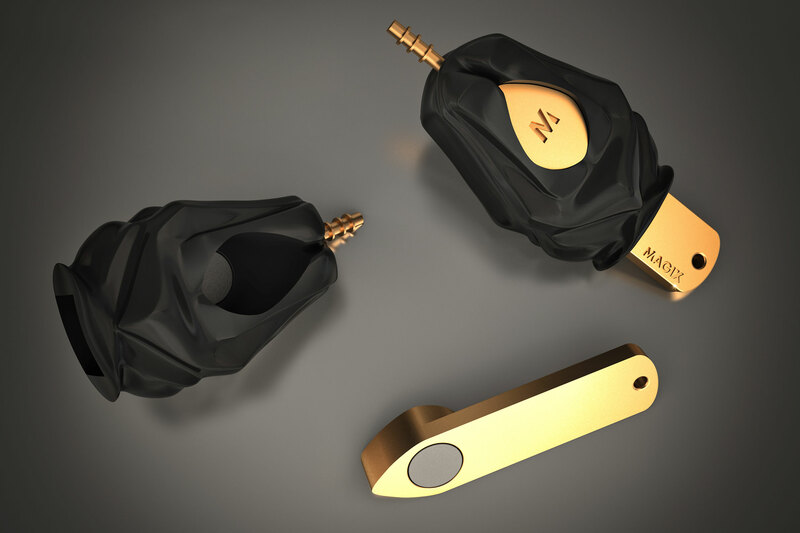 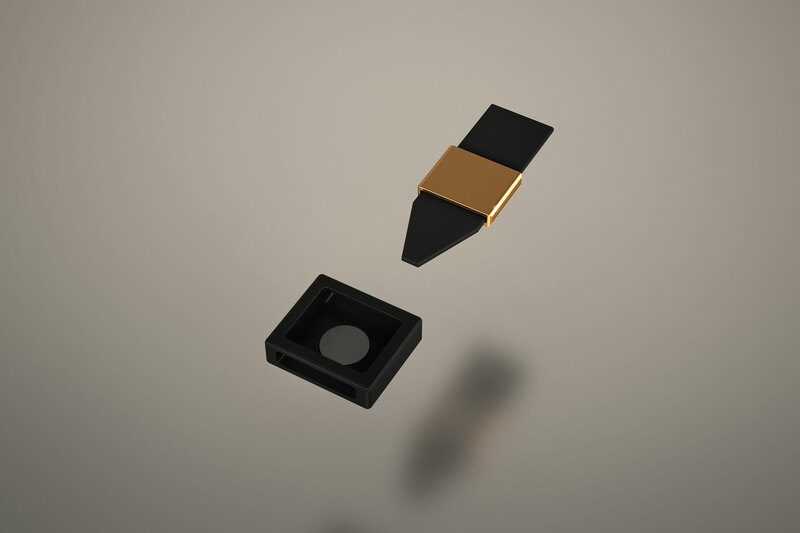 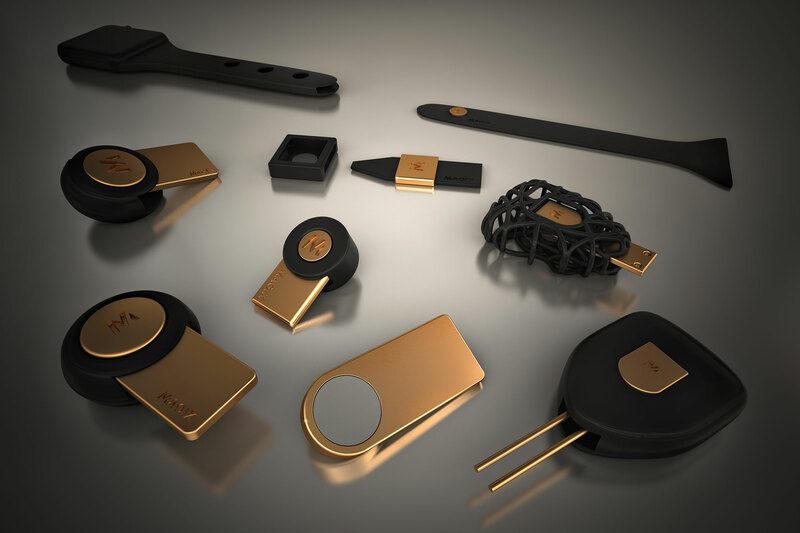 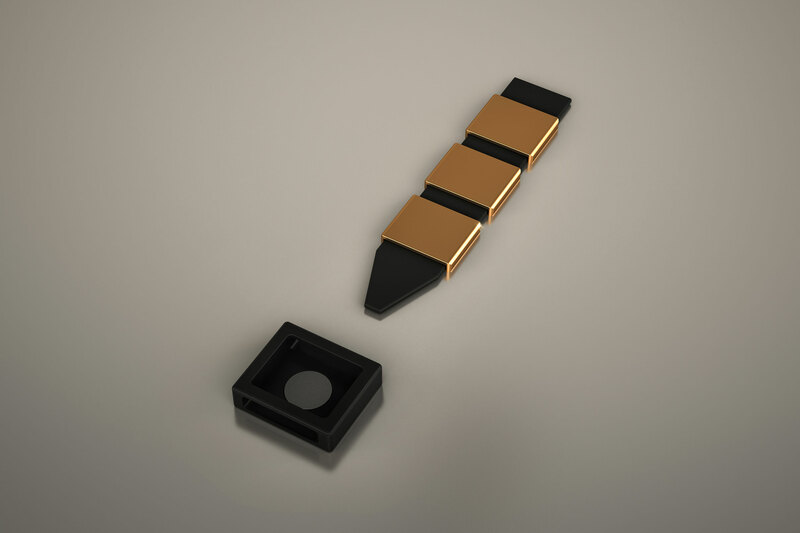 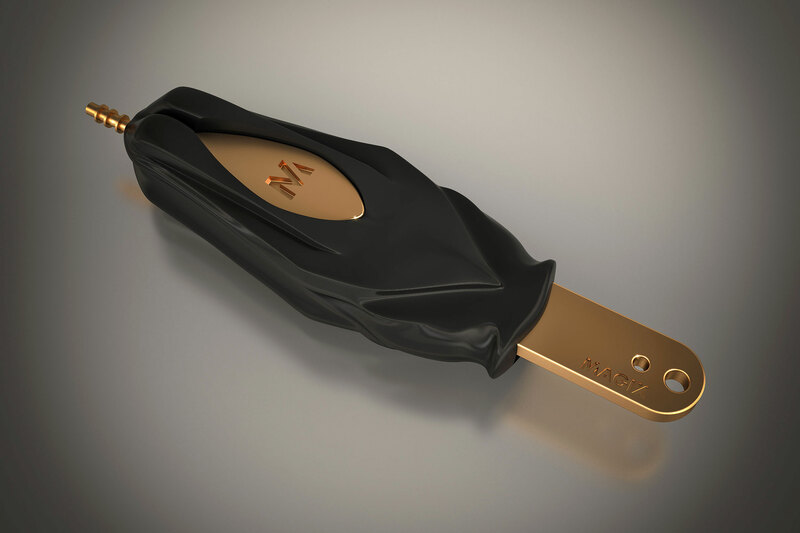 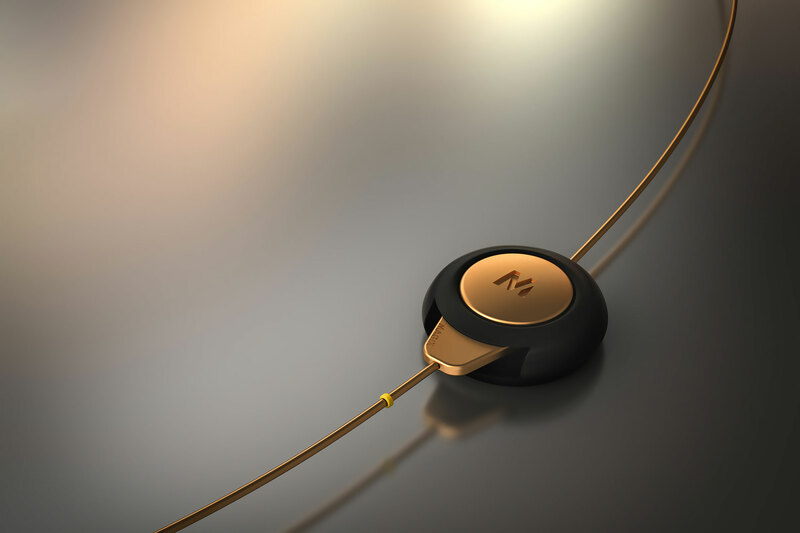 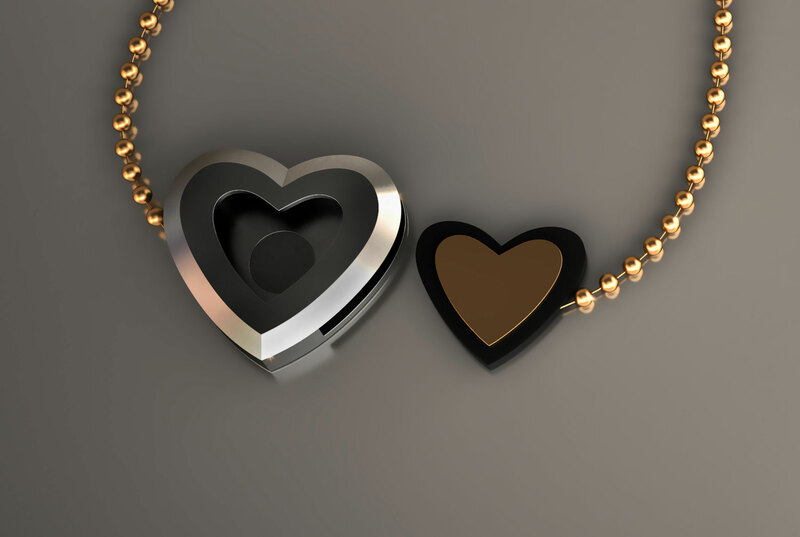 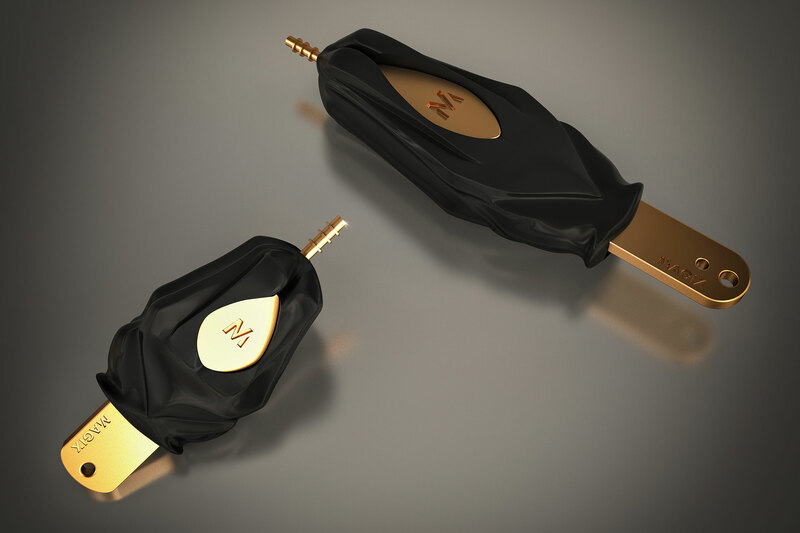 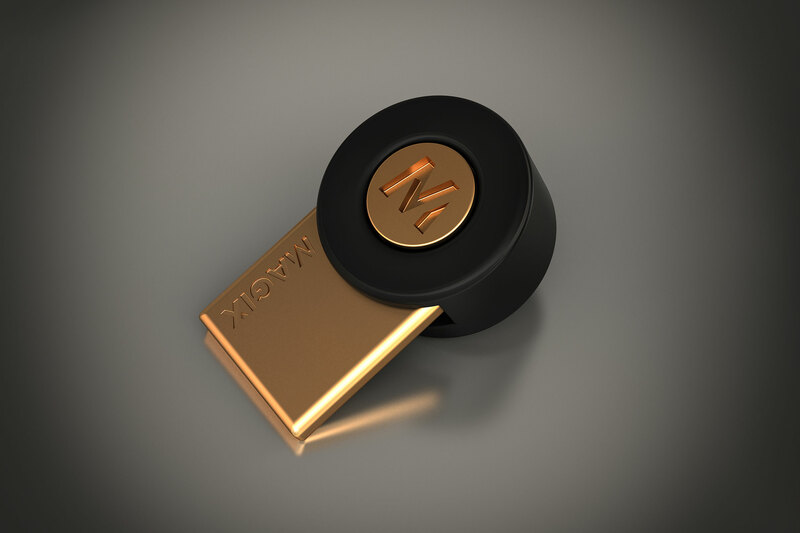 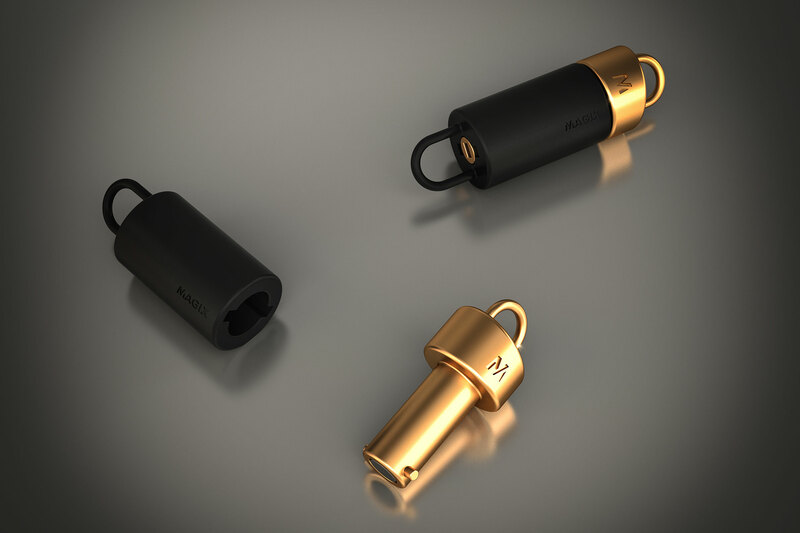 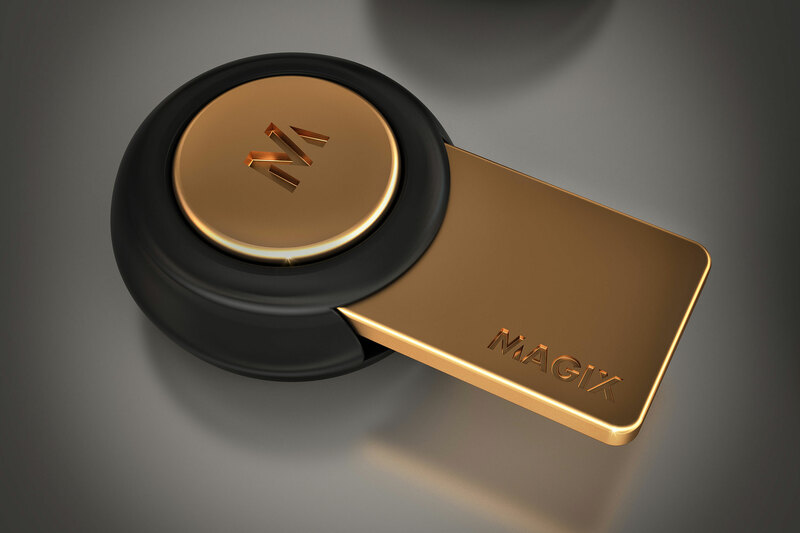 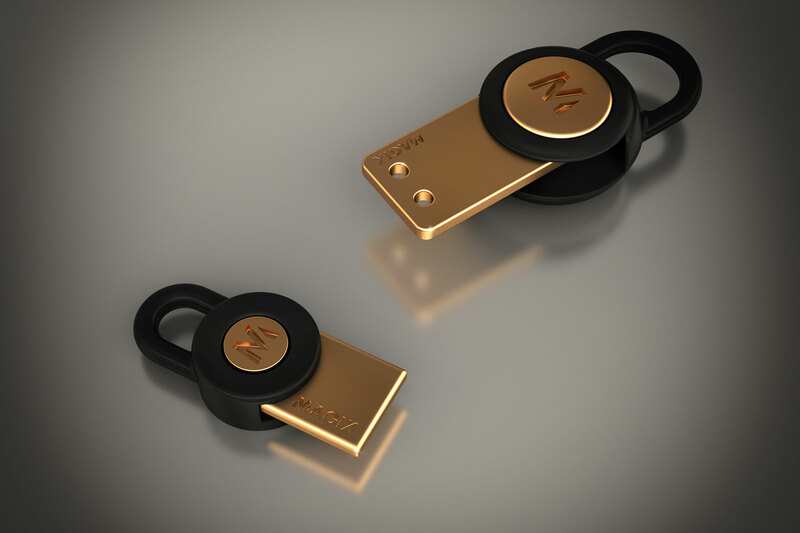 Magix is a patented innovation taking advantage of the power of magnets. 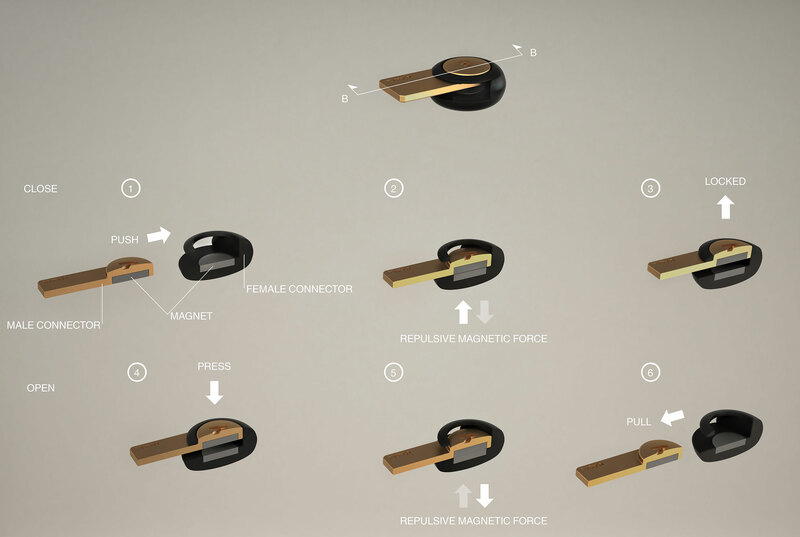 Instead of the normal attraction of magnets, the magnets are reversed and repel each other forcing the object to lock in place. 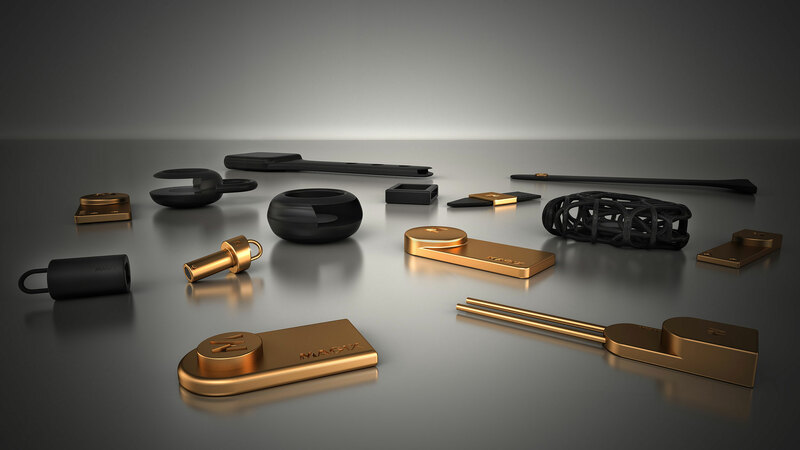 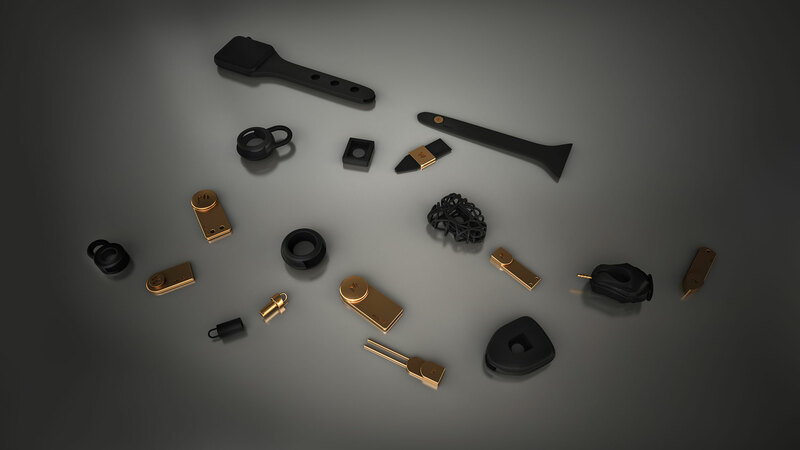 This simplicity of functional design opens up a whole new line of closure systems as resulting products, ranging from watches, jewellery, bags, helmets and many more.